Insulation in the home is important for energy efficiency, a quieter living space, and healthier air quality. The advantages are obvious; who doesn’t want to save money on their energy bills? Heating and cooling costs are a large factor when deciding on a home, and is increasingly more important to home buyers. Who wants a noisy home? Who wouldn’t like cleaner, healthier air? 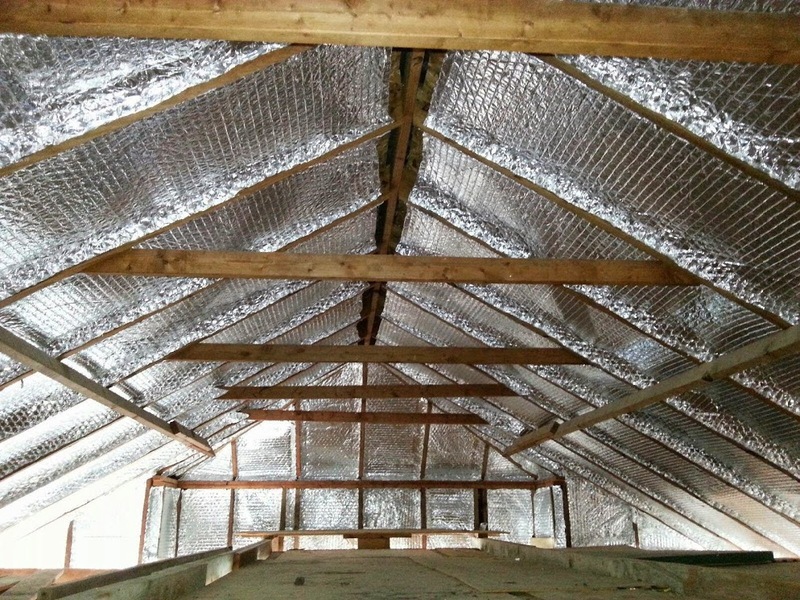 Insulation is simple and cost-effective, which is appealing to everyone. Radiant Barrier manages the temperatures in the home where you want them. 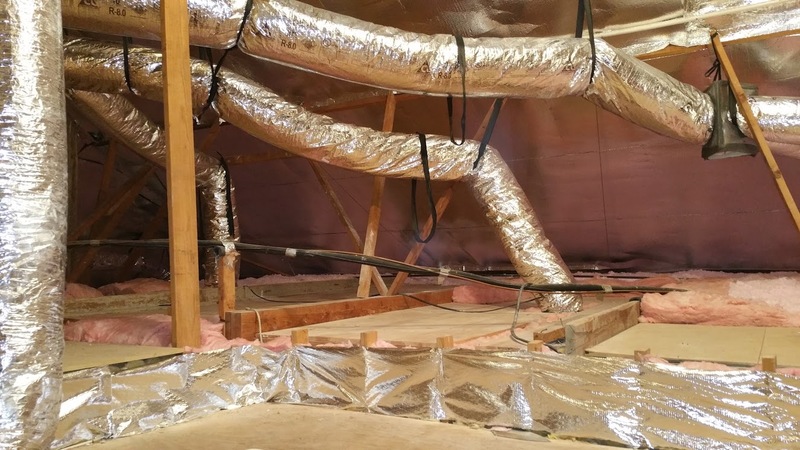 These are usually installed in attics to both reduce the heat from the outside, and reduce cooling costs on the inside. 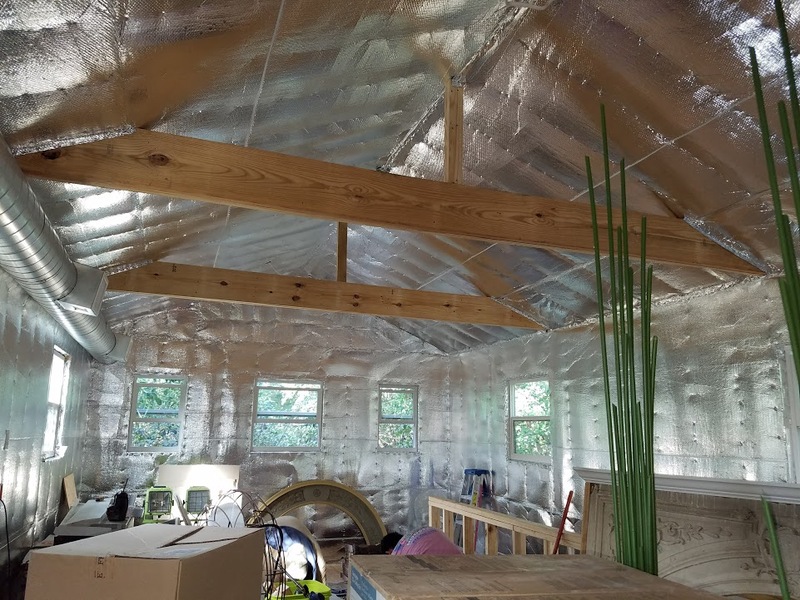 There have been studies that radiant barriers can reduce cooling costs by almost 10%! With those kinds of savings, it basically pays for itself! Weather proof your home from the toughest elements with Insulation Guru. We’ll consult with you to form the best plan for your home weatherization, from duct chase sealing to water proofing. When it comes to climate control, optimal air flow is essential. This is accomplished with proper ventilation throughout the home. 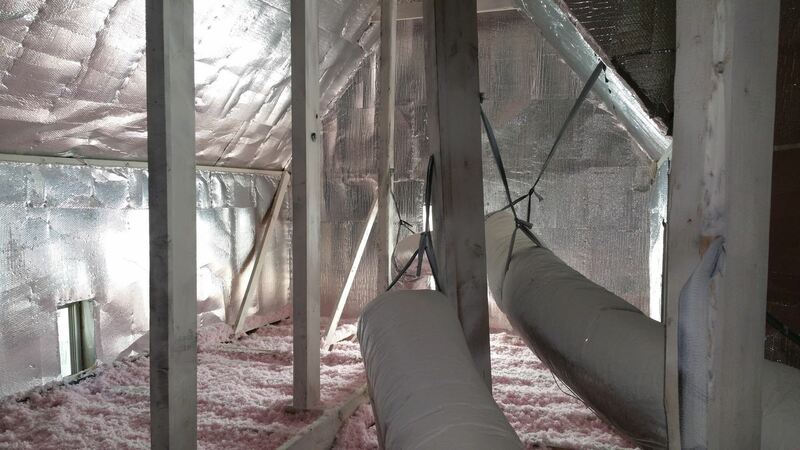 Let Insulation Guru survey your home’s system and provide the proper solution for your needs. Yes, studies show that the majority (2/3) of homes in the US are under insulated. 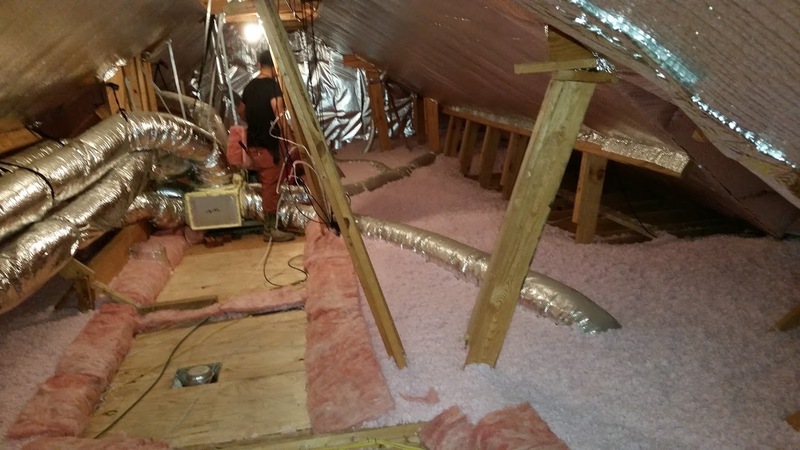 The majority of the loss or gain is due to poor or uninsulated attics. SEEMS EASY ENOUGH, CAN ANYONE DO IT? Insulation, energy efficiency, radiant barriers, ventilation and weatherization have advanced over time. Although anyone can blow in a few inches and walk away with a check it is wise to have a certified company give advice on the process. Covering up soffit areas, low voltage wires, insulation in the drip pan or covering NON-IC regulated can lights can lead to a disaster. Knowing when and where to install is paramount to better comfort, health and safety. WILL RADIANT BARRIER APPLIED TO THE UNDERSIDE OF MY ROOF DECKING HINDER MY CELL PHONE USE? According to: (RIMA) Reflective Insulation Manufacturers Association There has been no proof that radiant barriers block cell phone signals. WHAT OTHER BENEFITS ARE THERE TO INSULATING MY HOME? 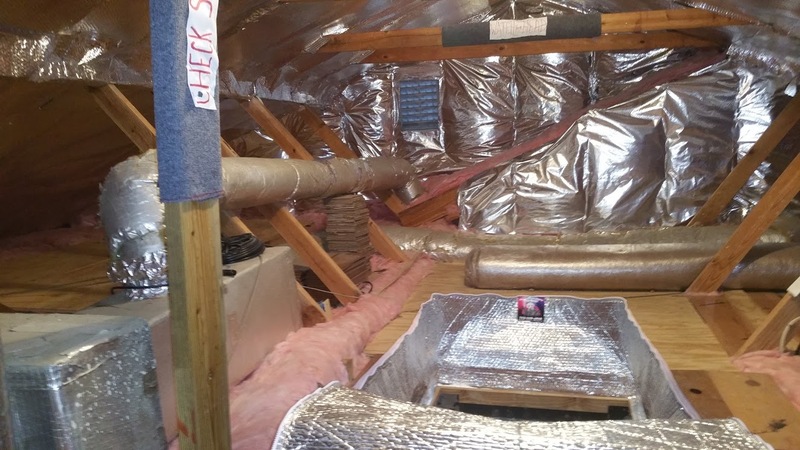 Insulation can help on so many levels. 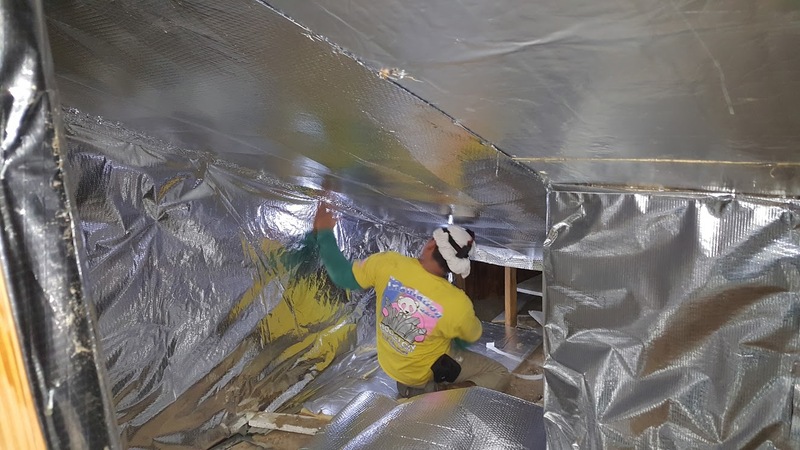 Not only will it help with the overall comfort level, insulation can also help with noise control by buffering unwanted sound, health (When weatherized properly), lower utility bills (More money in your pocket and account). HOW LONG WILL IT TAKE TO SEE MY PAYBACK OR RETURN ON INVESTMENT? Different homes have different make ups. Each attic in my opinion has a different personality. Average ROI comes within 2 to 4 years. It can fluctuate. 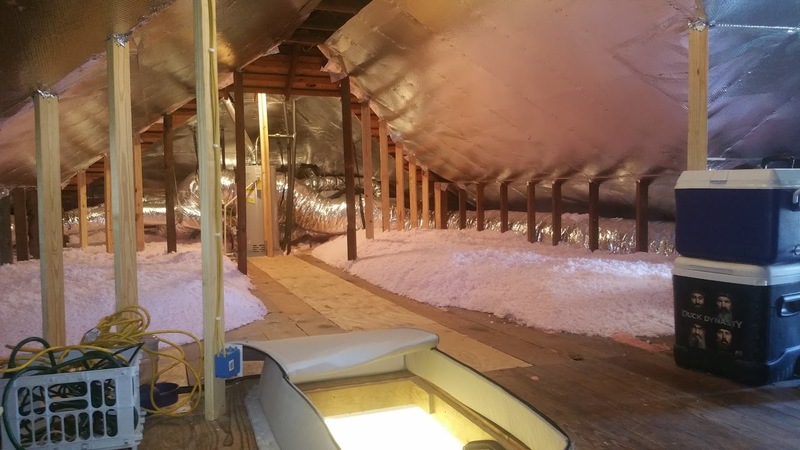 WHAT IS AN ATTIC PROTECTOR? 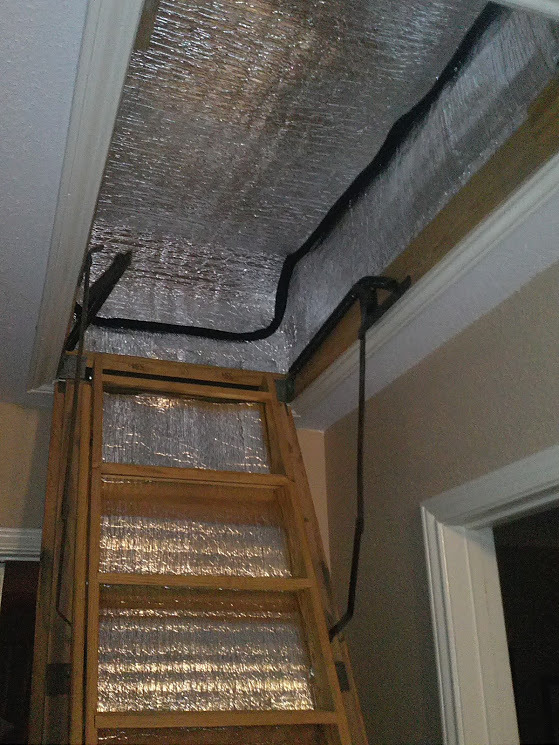 The Attic protector is a zip and flip attic entrance cover that is sealed over the opening that stops the unwanted air movement around and through the attic door. The homeowner pulls the stairs down, unzips the protector and enters the attic.